There are many reasons to blog…for me, one of the most important is to reach out and connect. And that is how I connected author Emily Lim. Two years ago, while searching for articles on the importance of picture books, I discovered Mum Mum’s The Word, Emily’s blog. I didn’t know who she was…I only knew that someone had written a darn good post about a topic near and dear to my heart. I linked my post to hers…and the rest is history. I met Emily when I was in Singapore last year at the Asian Festival of Children’s Content. She is kind and generous and smart and beautiful and talented and a true friend. As one of the festival directors, Emily was directly responsible for my being there. 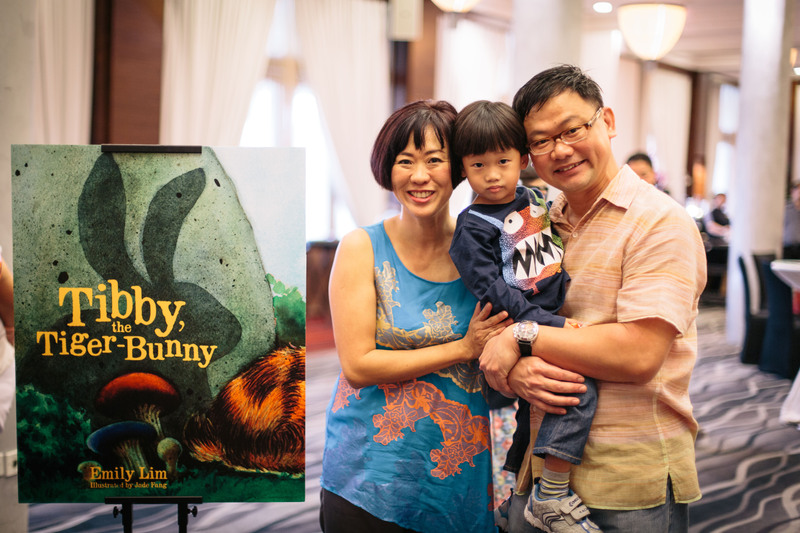 I was thrilled and honored to go…and I am equally thrilled and honored to shine the Will Write for Cookies spotlight on one of Singapore’s leading picture book authors, Emily Lim! Welcome, Emily…thank you so much for agreeing to the interview. I know everyone is anxious to hear all about you. Emily: Enid Blyton was my all time favourite. I dreamt of finding a faraway tree and wishing chair which could take me to magical places. When I was older, my girlfriends and I all chanted Judy Blume’s recommended… ahem…exercises. Emily: I wish I knew how helpful it is to have critique partners and writer’s support groups .I wrote and published my first 4 picture books based on three How-to books, a few conferences and a couple of best friends reading just one or two drafts. I’m thankful my books somehow turned out well but it did get lonely and tiring at some point. Where do you like to write/draw – inside, outside, a special area in your home, on the computer, in a notebook? Emily: When I first started, I found my inspiration through spending hours at the library and bookstores browsing picture books. My ideas would then take form over the next few weeks. When I finally had some semblance of a story in my mind, I would then write it out on my computer. Before becoming a mum, I could sit with my laptop in every corner of my house to write. so I write in my study at night after my little one is asleep. 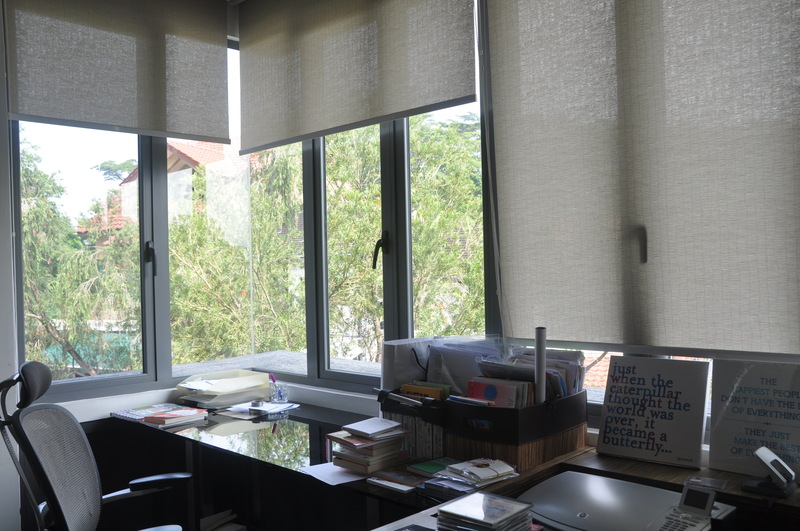 I’m definitely more productive now…out of necessity! Why did you choose the particular animals/characters that you do for your picture book manuscripts? Emily: My first book, Prince Bear & Pauper Bear, was a submission for my Book Council competition. I didn’t know if that would be my first and last book so I wanted a character with universal appeal, hence the teddy bear. After I decided to write and publish three more titles with publishing grants I received, I decided to continue with my toy theme. Please feel free to share any tips that will help aspiring writers/illustrators. Emily: Firstly, get into a writer’s group and find compatible critique partners as it provides the extra eyes for the blind spots in your manuscripts and the shoulders to provide support through your ups and downs in your writing. Secondly, have faith in yourself. After you have received all the critiques possible, take time to mull over it and be the one to decide what works for you. It can get very confusing when everyone has a different view on how you should amend your manuscript. Finally, whilst we all want writing achievements enjoy the process too and see every rejection as a step towards your growth and success as a writer. If you are not getting rejections, that means you are not writing and submitting your manuscripts. Emily…thank you so very much for your candor and encouraging words! And I’m excited to share the delicious-looking recipe you contributed. What a wonderful treat to add to our collection! 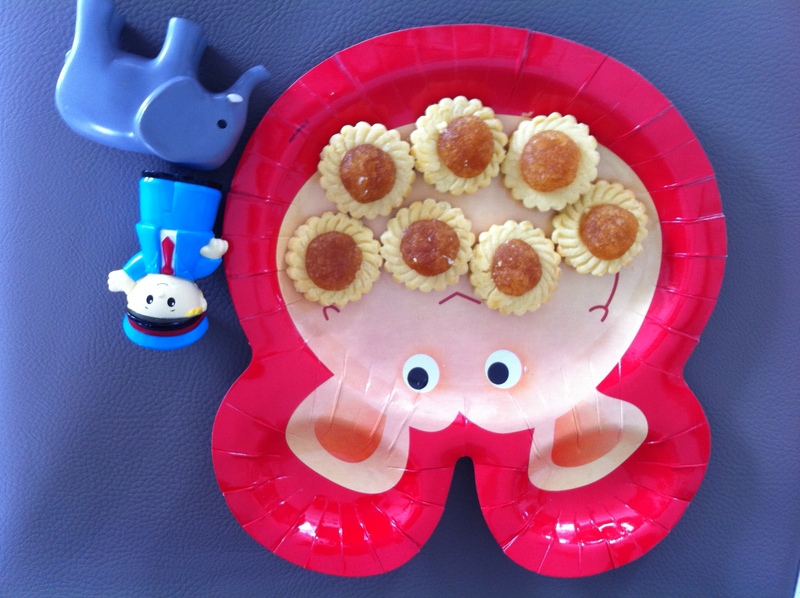 And I apologize for the upside-down look…obviously, I am head over heels in love with these tarts!!!! 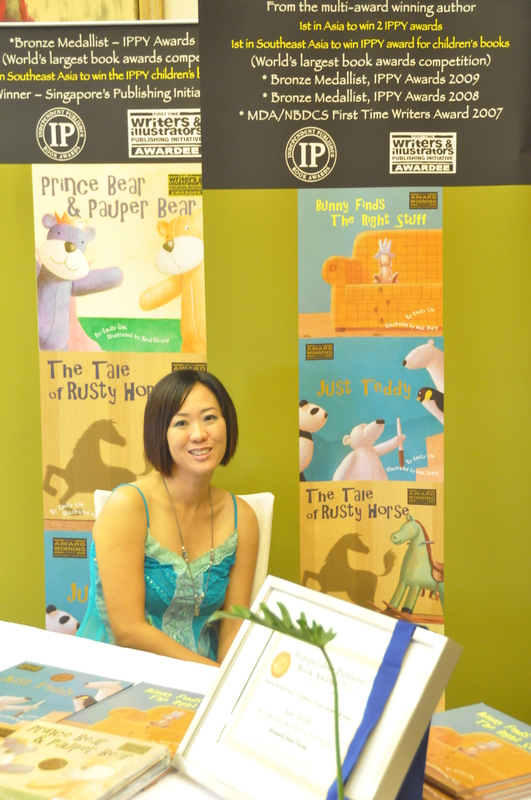 Emily’s books have been published in Singapore, Malaysia, China and Korea and also turned into animation, theatre and are also used in the schools. 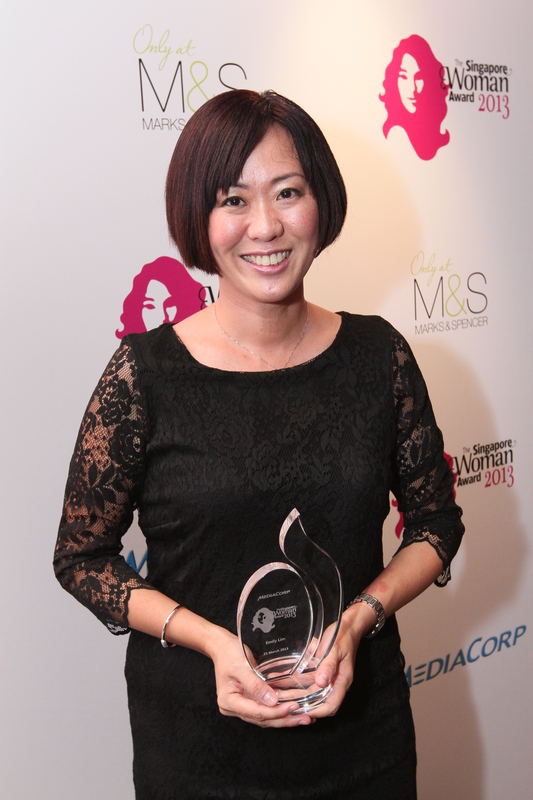 Emily was named Singapore Woman Award Honoree 2013 for inspiring readers through her children’s books and her memoir Finding My Voice, based on her journey of losing her voice to a disorder and finding it again through writing. 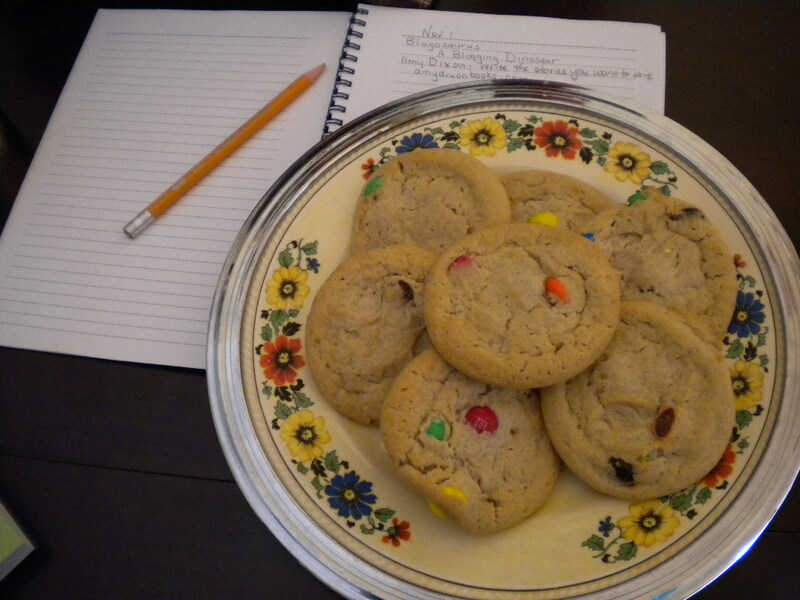 This entry was posted in Author/illustrator interviews, Cookie recipes, Emily Lim, Will Write for Cookies and tagged Author interviews, Children's author Emily Lim, Picture Books, Pineapple Tarts, Prince Bear and Pauper Bear, Writing tips by viviankirkfield. Bookmark the permalink. Thanks for the reblog, Emily!!! Vivian, thanks for featuring me in this wonderful series! I’m grateful for all your kind generous words, especially when I’m but a tiny fraction of what you have described 🙂 Thanks for being my first blogger friend and introducing me to the amazing world of kidlit writers through your blog! Enjoyed meeting Emily Lim and hearing about her journey. A lot of great insights. Her books look adorable and I can see why they have become so popular. She’s a very talented author. Her memoir also interests me and I hope it is in English. Yes, Pat…it is definitely available in English on Amazon (I was very pleased to discover that English is the language taught in the schools in Singapore..it made it easy for me when I was there). 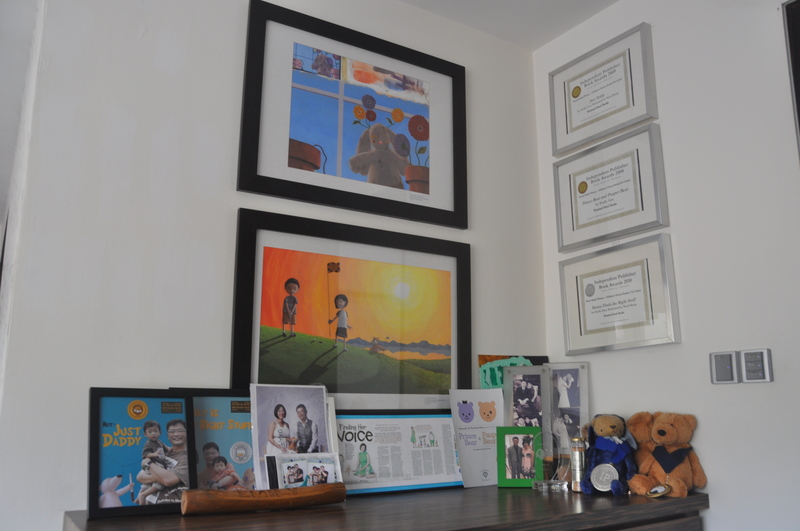 Emily is very active now in 12×12…and just posted her FIRST Perfect Picture Book Friday review!!!! Ha! My Tipsy Topsy Turvy post highlighted a similar upside down perspective as those tarts. Lovely share, Vivian and Emily. Oh Nancy…I will have to go and read that…I did read a couple of things that Dawn over at Tales from the Motherland wrote for Tipsy Topsy Turvy. Glad you enjoyed the interview…Emily is an amazing lady! I grew up on Enid Blyton so I can relate to Emily’s childhood. I can’t believe her books aren’t more popular here. She was a very prolific writer and everyone I knew loved her books. I can’t wait for my kids to read them. Great interview! Glad you were able to relate to Emily’s interview, Milka. I so appreciate you always coming by to comment. Your support is important to me. :) I’m going to send those critiques to you tonight…I really enjoyed your stories! Thank you so much, Vivian! I just read your email and I’ll take a look at your comments tomorrow if the kids give me a moment. Some of the things you said in your email are funny, I’ll explain when I respond.